It’s a new year and new challenges are awaiting. I’m already planning a trip to UK for a conference in a few month’s time, as I continuously widen my knowledge on the subjects of sleep, nutrition and anything concerning newborn babies. Last year I attended yet another sleep and sleep training course, gaining a level 3 certificate and completed a safeguarding for early years practitioners course. We will see what this year brings. Although I love working with twins, in 2016 I helped exclusively with single babies. I have helped and made parenting easier for 17 different families, some I saw for one consultation, some needed long term support and I have seen them regurarly throughout the year. I supported new parents during the first weeks at home with their newborns during days, nights and around the clock (24 hour support). I also provided consultations on sleep, routines, weaning and nutrition as well as behaviour to parents of babies and toddlers. 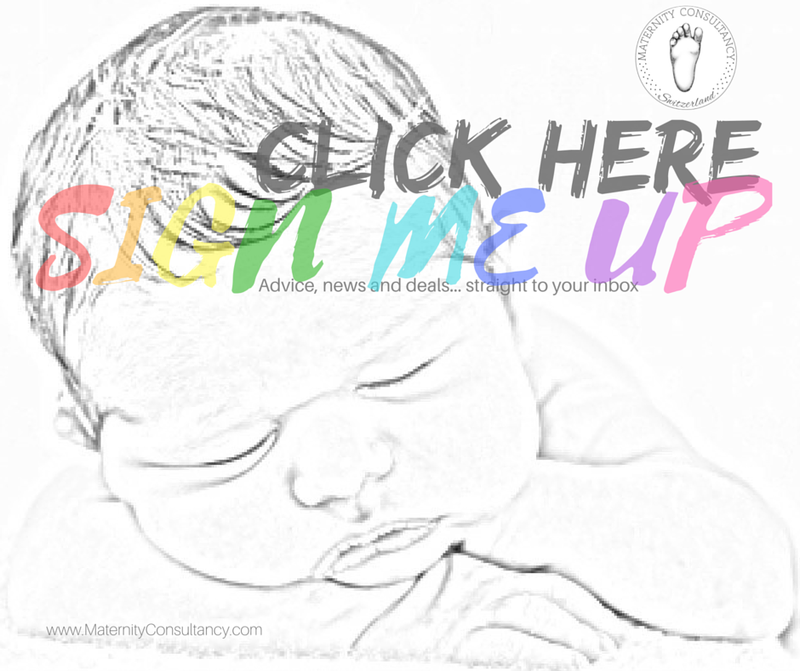 Maternity Consultancy is undergoing some changes this year, starting with more regular blog posts. To stay up to date sign up for the monthly newsletter. Please contact me if you are expecting a baby, experiencing sleep difficulties or struggling with terrible twos. I’ll be happy to offer hands on help, home or Skype consultation. My doors are open to you no matter where in the world you are right now. For 2017 I’m wishing you health, sleep and joy! I enjoyed your article, from a maternity nurse.